This is a spacious boat that acts extremely well as a live aboard. She is in a clean and tidy condition. She is also a practical size which makes her easy to handle and will be enjoyed at sea. She was last serviced, anti fouled and polished in May 2018. 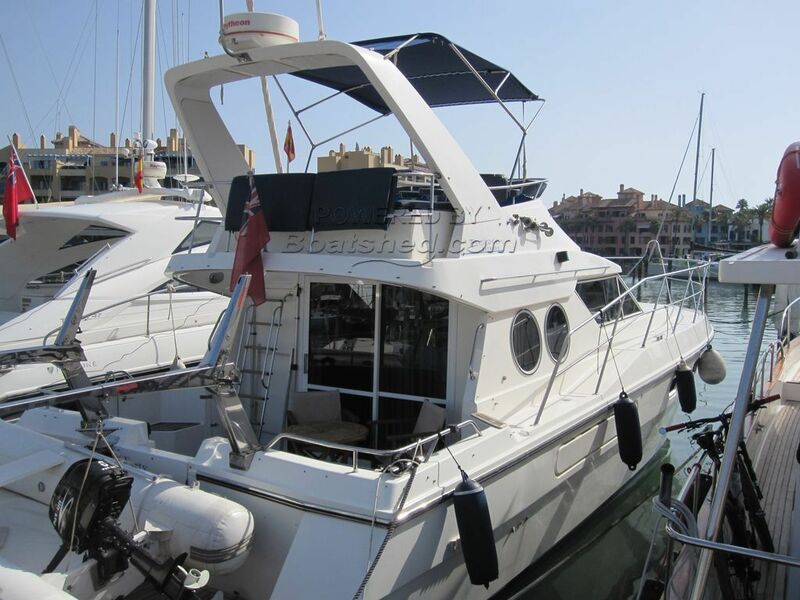 This Beau Bateau 43 has been personally photographed and viewed by Andrew of Boatshed Gibraltar. Click here for contact details.